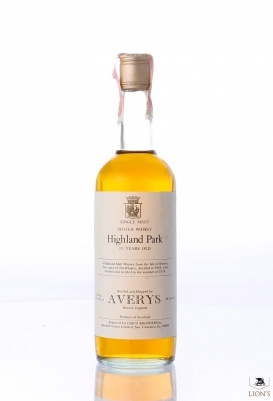 Great old HP bottled in 1978 for the US market from just two casks. 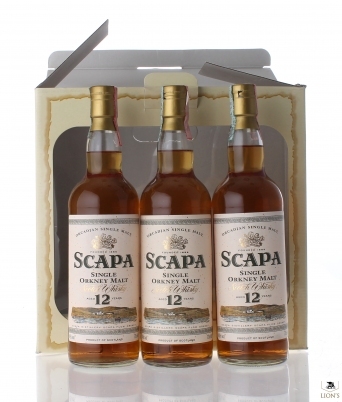 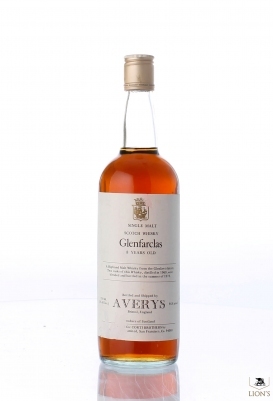 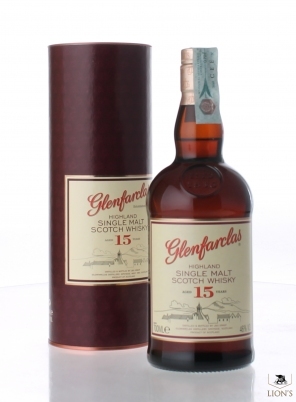 Great old Farclas bottled from just two casks in 1978 for the US market. 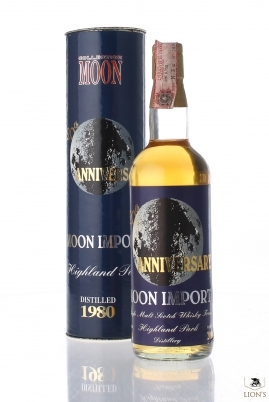 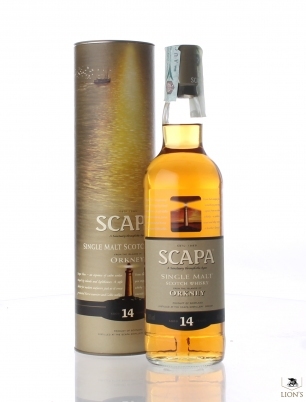 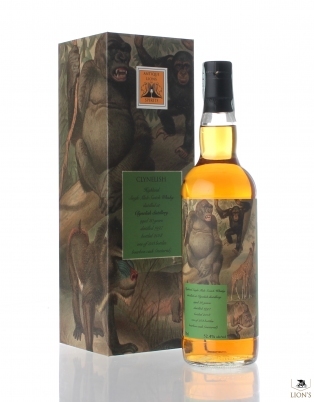 Bottled in 2000 for the 20th anniversary of Moon Import from Single cask N 4765 in 334 bottles only a 46%. 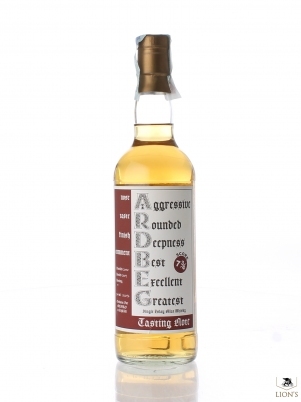 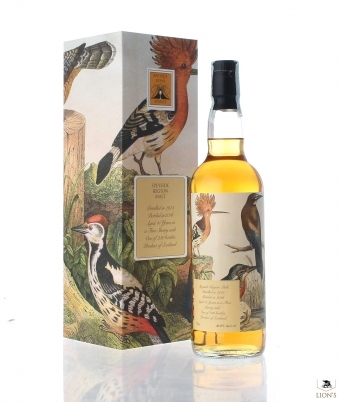 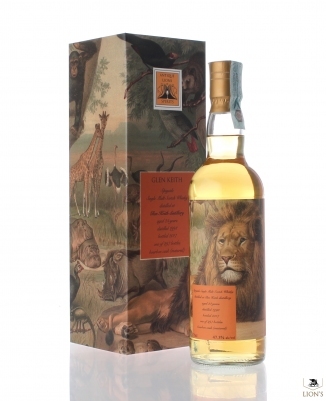 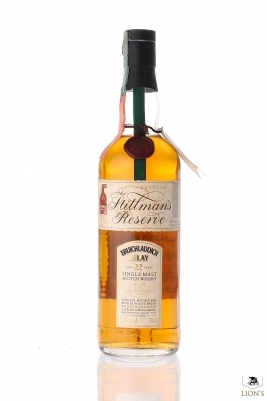 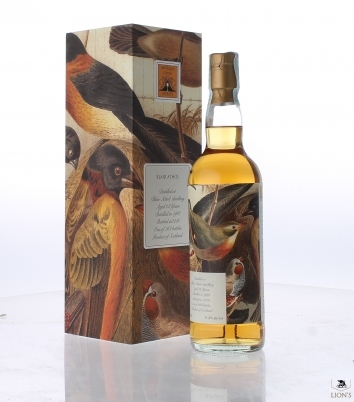 A 1969 Laddie aged 22 years and released under the Stillman's reserve series around 1991. 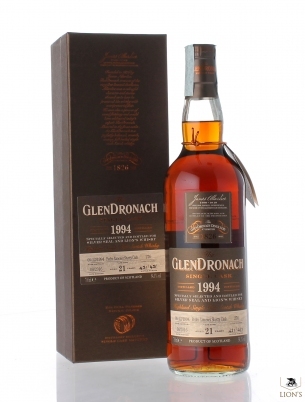 Very rare now, discontinued a long time ago.